The relationship between allergies and headache continues to be controversial. Many patients with migraine headache attribute their reactions to certain foods as being an allergic condition. In most cases this is not correct. The vast majority of foods that play a role in migraine contain vasoactive or neuroactive amino acids such as tyramine, dopamine, phenylethylamine or monosodium glutamate that can trigger a migraine. This is not an allergic reaction. The sensitive nervous system of patients with migraine may allow them to have attacks provoked by certain specific smells or lighting situations. When a true allergy exists to a compound in the air, the nasal or respiratory tissues react because of the white blood cells or inflammation involved in allergy. This causes chemicals to be released that lead to the nasal congestion, drainage and sneezing which we typically relate to hay fever. Studies of migraine patients to evaluate for abnormalities of that portion of the immune system and white blood cells responsible for infection have not found evidence of a relationship between allergy and migraine. However, people with migraine are at higher risk of also suffering from allergies and asthma. One common factor is the role of inflammation in each of these disorders. There are some individuals who have respiratory or seasonal allergies that contribute to or cause headaches arising from their nasal passages or sinuses. Examination and diagnostic tests can isolate and specifically help to resolve these problems for most patients. At times migraine and other headache patients may get headaches related to allergic problems. The allergic reaction may provoke an increase in their normal headaches or migraines. Some migraine sufferers will experience nasal congestion or sinus type symptoms as part of their migraine attack. 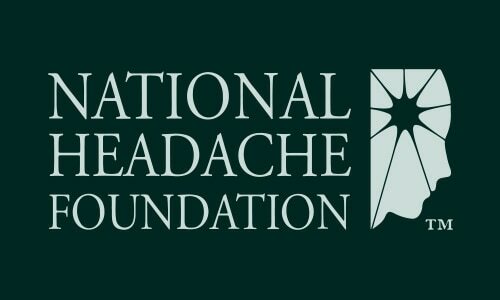 These headaches should not be confused with “sinus headache” or “sinus infection” but diagnosed and treated as migraine.